I am a huge advocate for Airbnb and am always really disappointed to hear when my friends do not have a good experience – or are hesitant to even try because they don’t trust the concept. While it seems a bit odd at first to stay in some stranger’s house, it’s great to get the experience of how someone would really live in the city you are visiting. 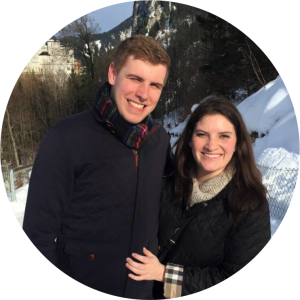 Airbnbs are now the accommodation of choice when Sean and I travel because we feel that they give us the best all around experience of a particular city. For longer stays, housesitting while traveling is another great option for living like a local! Between the two of us, we have stayed in Airbnbs in Florence, Paris (& Marseille and Alsace), Istanbul, Bozcaada, and Barbados over the past 14 months. 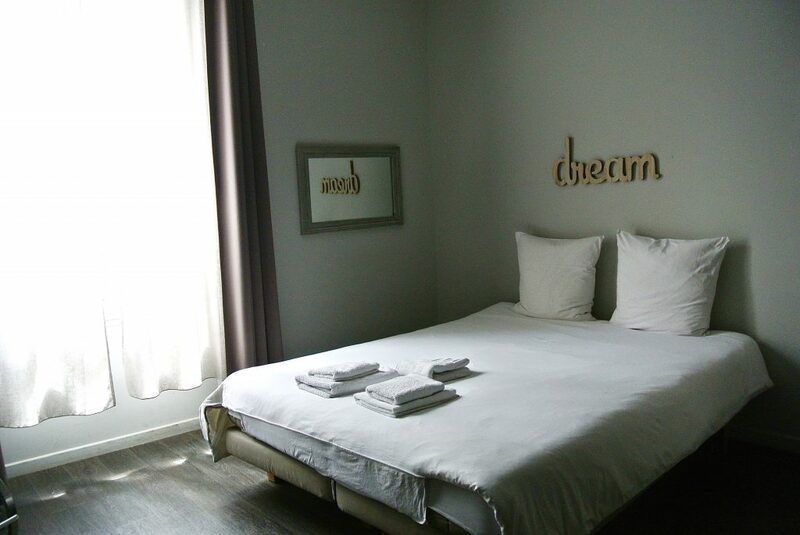 We will also be staying in one in Bratislava in September. While we do not stay in Airbnbs on every trip we take, it is definitely the first place we look for accommodation for each getaway. 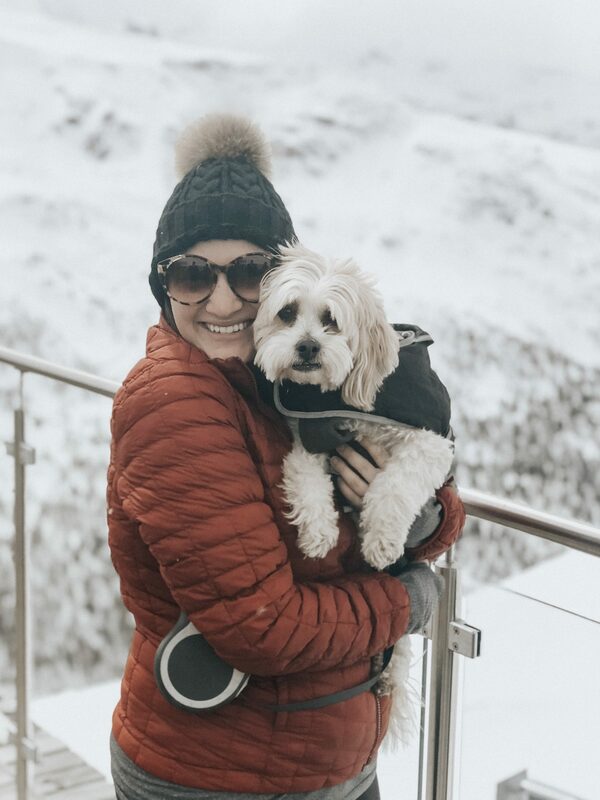 There are many ways to go about booking and staying in an Airbnb, so I am sharing our five steps for creating an experience you’ll absolutely love! If you’re looking for a hotel-like experience, we recommend looking for a modern “Entire Property”; it will just be your group in the space, much like a hotel room (without the staff, of course!). Are you looking to live with a local, or are you just looking for a place to crash while staying in a location? We usually go prefer to stay on our own and therefore select “Entire Property” whenever we do an Airbnb search. 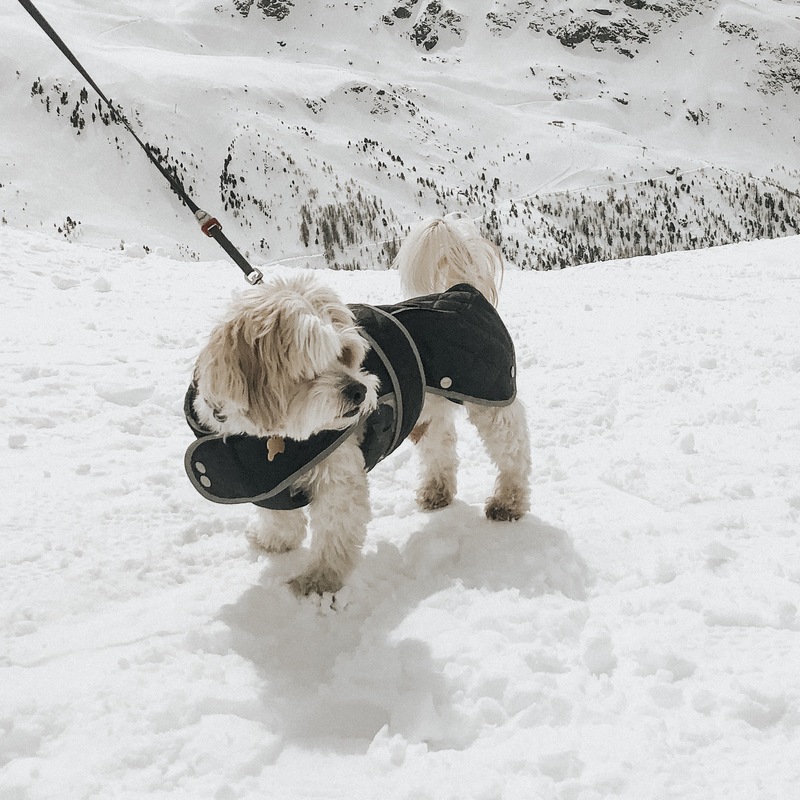 We love using our hosts as resources for where to go and what to do, but do not particularly want to live and breath the same air as them for a weekend. However, I know plenty of people who only want that experience; similar to couchsurfing, sharing an Airbnb with the host or another traveler can be a great way to meet people and get a feel for how the locals live. While setting up your Airbnb property search, make sure you clearly reflect which experience you are looking for so you only browse properties which can offer that. 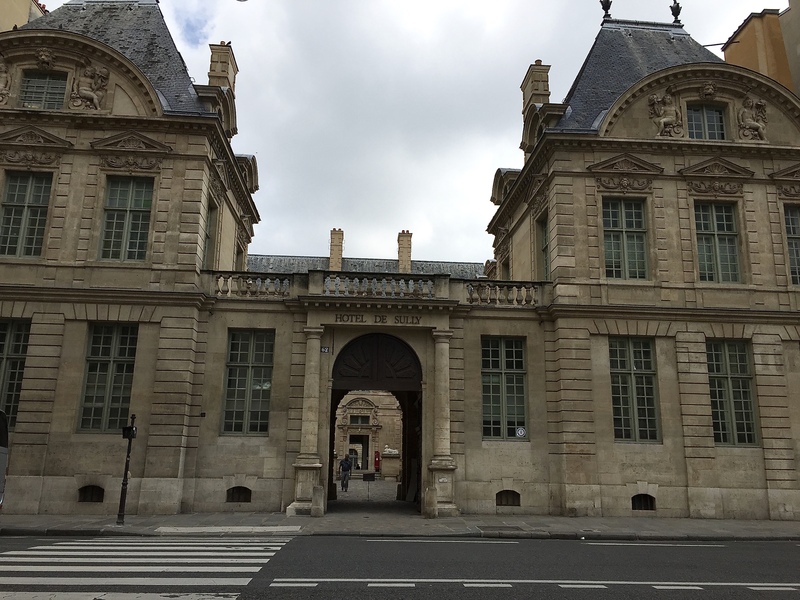 Our Airbnb in Le Marais in Paris was right down the road from Hotel Sully – we loved the neighborhood and being surrounded by stunning buildings everywhere we looked. When visiting a new city, the neighborhood you stay in can often make or break the entire experience. If you’re looking to party all weekend and end up staying in a suburb where you cannot even hail a taxi, you most likely will not enjoy the experience as much as if you were to stay downtown in the center of the action. Airbnb offers a Neighborhood feature for certain cities, which breaks down each neighborhood using keywords. By browsing through the different neighborhoods, you can get a good feel of the vibe of each one and what it has to offer. This can help you search for accommodation in a neighborhood that has what you want, whether that is night life, a variety of culinary options, or romantic, winding alleyways you can wander through. If the function is not available, I usually use Google Maps and Google Search to see what sort of stuff is around the destination – tourist attractions, transport, etc. – as well as any good/bad reviews for the neighborhood. 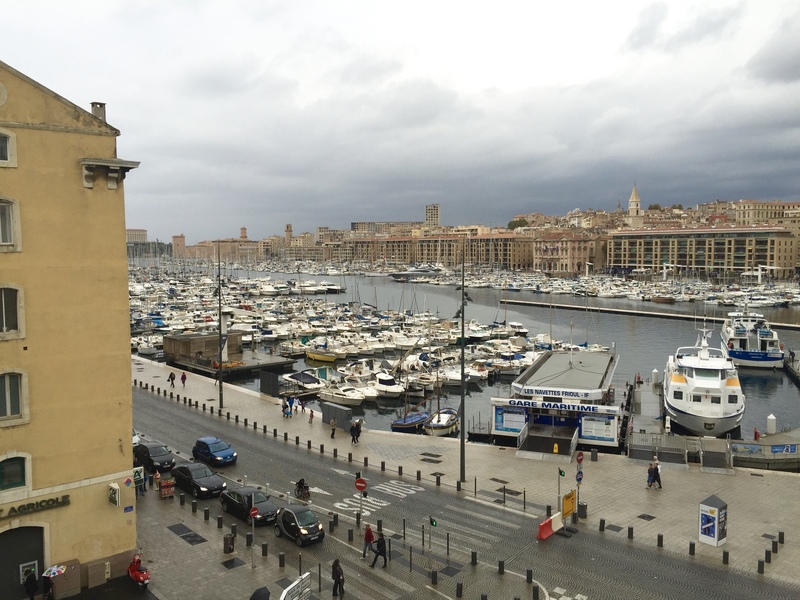 I knew there were some not so great neighborhoods in Marseille, so did extra research when booking. We ended up in an Airbnb with a view of the Port and were able to walk absolutely everywhere from it (safely, I might add). Once you have done your search and selected a few properties to review, it’s time to research them in detail. There are so many details that go into finding a perfect Airbnb, so make sure to prioritize the items that matter most to you. Reviews are the most useful part of the Airbnb website. If 9/10 people had a bad experience, you most likely will too! I tend to only look at properties that have at least 15 reviews and an average of 4.5 stars or higher. I then go through and read the individual reviews to get a better understanding of what the host is like, what the property is like, how close it is to attractions, and exactly how much other travelers recommend it. This goes back to step one and setting your expectations for the type of experience you want. What matters the most to you? Does the AirBnb have everything you need (wifi, air conditioning, a washer/dryer, etc.)? Check for your priority list in the description of the property. The amenities list is also really useful for this, as well as the reviews. I always check for wifi and heat/air conditioning and then look for keywords regarding the location and how interactive the host is. 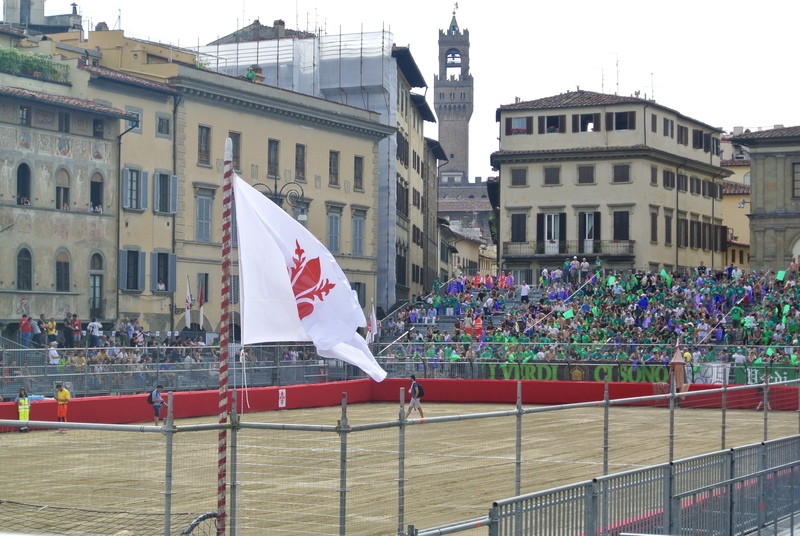 We asked our host in Florence for recommendations, and he not only told us about an incredible restaurant, but about Calcio Storico – a historic sporting event that still happens in Florence each year. It was one of the craziest things we have ever seen and will never be forgotten! Once you select your property, it is important to communicate, communicate, communicate with your host! If the property does not offer the Instant Book function, you will need to message them anyway to request a booking; however, even if you have already booked, it’s a great idea to introduce yourself and ask any questions you may have. Hosts are the best resources/travel guides and also probably have the biggest impact on your experience. Once you are happy with the responses and book the property, you can use the host for recommendations of where to go and what to do, as well as public transport tips and tricks. Sean and I always find out about the best restaurants from our hosts and usually end up at small, family-run, authentic, and absolutely delicious restaurants, usually within walking distance of the Airbnb (perfect for getting home after a bottle or two of wine!). 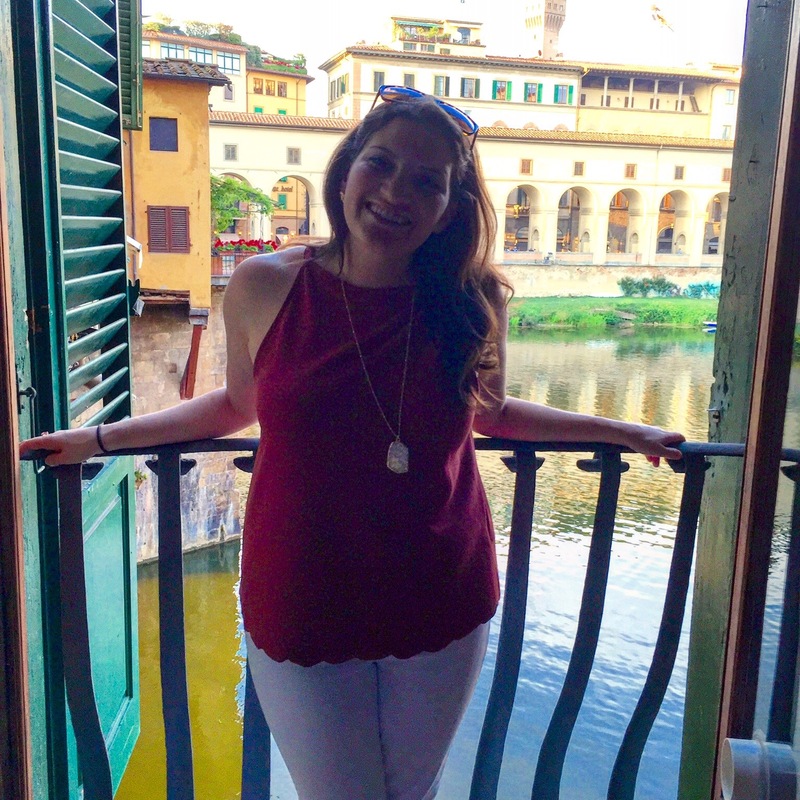 At the end of every night in Florence, we would open up the balcony doors, put our chairs right in front of them, and crack open a bottle of wine while we enjoyed the evening breeze and river views. When you arrive, do as Airbnb tells you to do and live in your location. Make yourself at home, explore your temporary neighborhood, and enjoy your visit. Grab a bottle of wine and enjoy the balcony at the AirBnb if it has one. Cook a meal “at home” if you’re their for longer than a weekend and want to save some money. Drink the coffee that they leave you in the morning as if you were at home preparing for any other day. Of course, always clean up after yourself and respect the property! My favorite way to explore a city is to pretend I live there and uncover local favorites in addition to visiting the tourist attractions. Staying in a real persons real home and using their real knowledge on the city can enhance the experience even more and I highly recommend it! 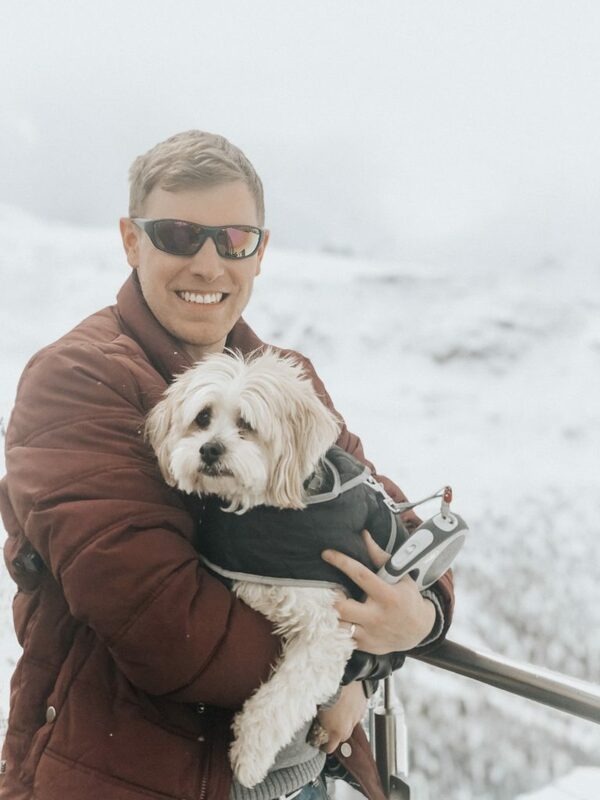 Airbnbs we have stayed in and love! Since we’ve had such incredible Airbnb experiences, I figured it is only fair to share those with you. 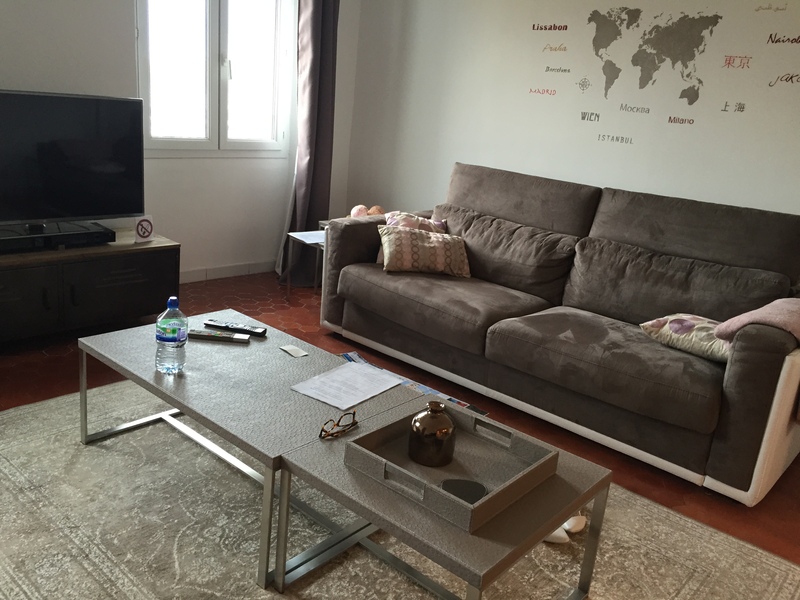 We personally had great experiences at the following Airbnb’s, so they are worth considering if you are heading to any of these destinations soon: Munich, Paris, Marseille, Florence. 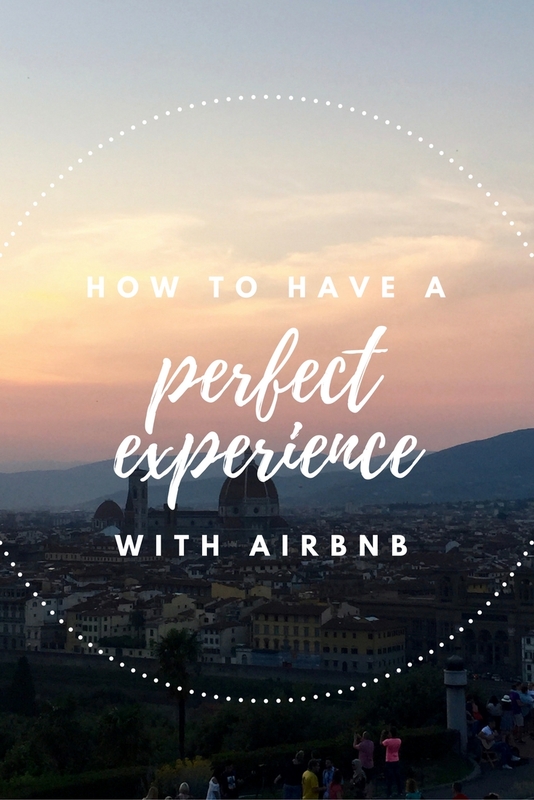 With it’s perfect location and stunning views, plus old school Italian decor, the Airbnb we stayed at in Florence will probably always be one of our favorites – such a cool experience! Note: This post is adapted from an article originally published by Kelly on The Kelly Hogan Kronicle. What is the best accommodation experience you’ve ever had? Tell us your stories in the comments below! I was nervous as well, but I quickly realized that it can be an amazing experience if done right! I definitely err on the nicer side of Airbnbs (cheaper than hotels, but not super cheap) and go for private ones, which I’ll advise anyone who is doing it their first time to do as well…just so you get used to the idea of staying in some stranger’s house before you actually stay WITH them! While AirBnb does get bad press every now and then, I’m quite excited to try it out for the first time in Peak District National Park, UK come spring. I feel the best way to enjoy towns like Buxton and Bakewell is to bunk-in at a cute little cottage.